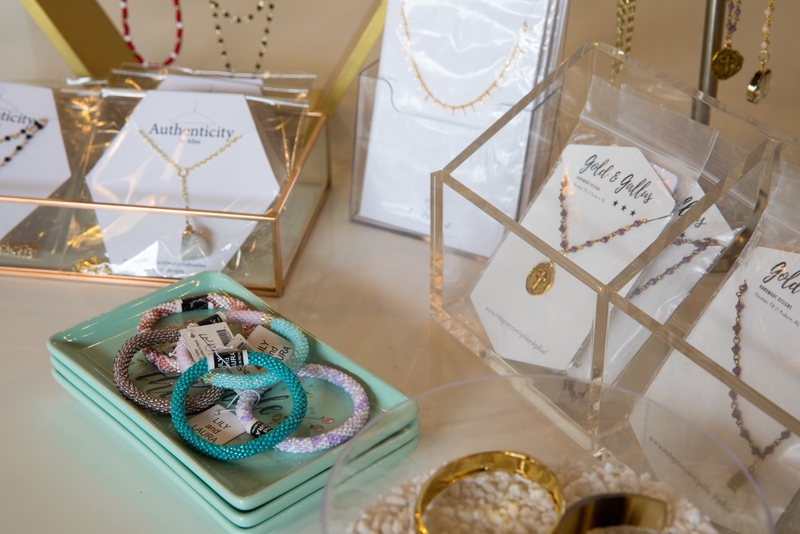 Pretty Little Things is the perfect place to shop for ladies with style and originality. 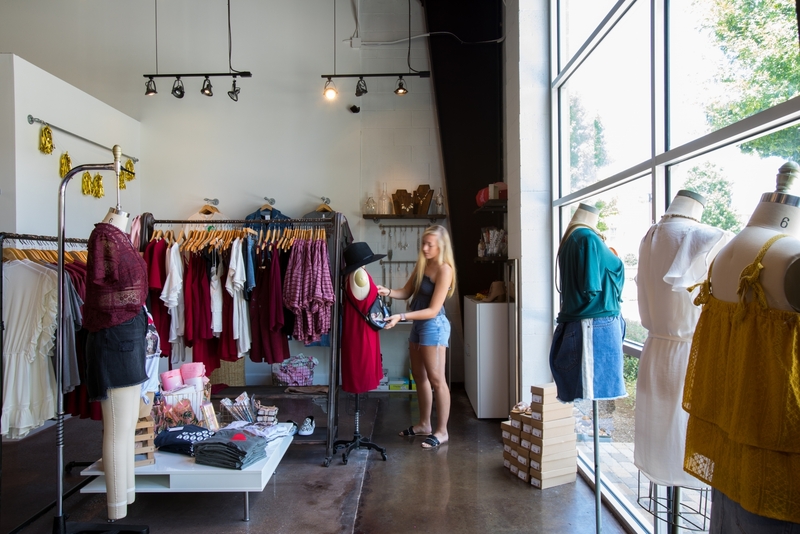 Owned by a talented mother-daughter duo, Pretty Little Things brings an exciting new retail element to the Kingwood community. 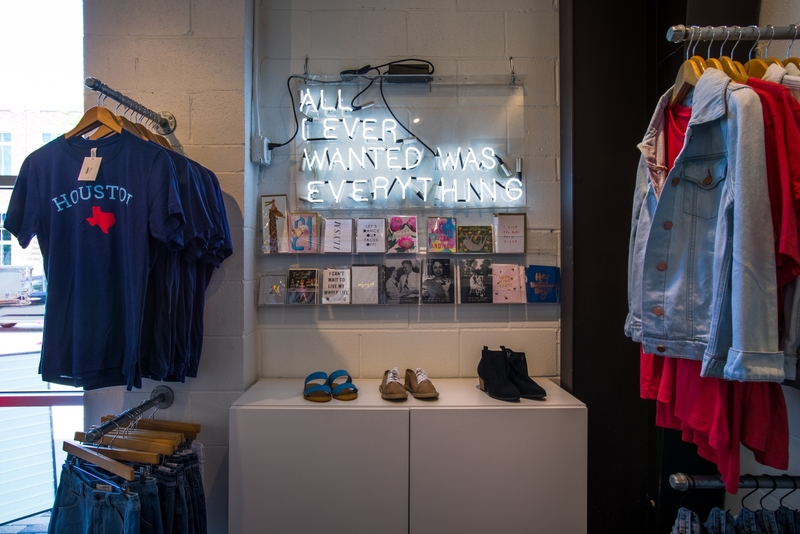 The charming boutique offers contemporary and casual apparel and accessories for women. Look for the latest trends, including: designer jeans, tops, eyewear, shoes, jewelry and gifts. Children’s clothing, home décor and gifts are also available.